When your pet is not well, we need to find out what is wrong. After performing a thorough examination, diagnostic tests are sometimes necessary in order to identify the underlying cause of your pet's illness. It is our policy to review any recommended tests with you before they are performed, as well as discuss all the available treatment options. 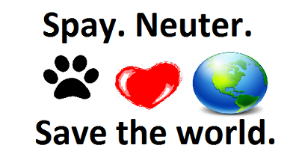 Radiographs, or X-rays, are one of the most important diagnostic tools in veterinary medicine. They allow us to examine your pet's bones, lungs, heart, abdomen, oral cavity and other areas of the body and are extremely helpful for diagnosing and monitoring many medical and surgical conditions. an X-ray can detect a fractured bone, tumor, or heart problem and locate an obstruction or foreign body in your pet's stomach or intestine.With digital radiography, we are able to diagnose a wide range of medical conditions with greatly increased speed and accuracy. They are immediately available to be viewed on a computer monitor. 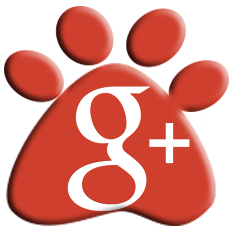 The clear, detailed images can be manipulated so we can get a better view of your pet's bones and internal organs. If a second opinion is necessary, digital X-rays can be sent by email to a board certified radiologist. Veterinary intra-oral radiographs are the best way to image a dog or cat's teeth and most areas of the jaw bones. These dental radiographs are the same as what you would have taken when you are at the dentist. The dental film/radiographic sensor is placed in the mouth and then an image can be obtained. Since the film/sensor has to be placed in the mouth the patient must remain very still, intra-oral radiographs for pets must be obtained under general anesthesia. Often radiographs can identify dental disease processes that effect primarily or only the root and it's supporting bone. Important pathology can be present that is not apparent from the oral exam. Intra-oral Radiographs are essential for monitoring the progress of many previous dental and oral surgical procedures. As part of a "complete oral exam", full mouth radiographs (FMR) are recommended for most of our patients. Research confirms that the diagnostic yield of important information for FMR is approximately 25%. This means that not only do FMRs provide us a baseline information for future oral health comparison, approximately 25% of the time we will discover important information, for the patient, that is not evident just by looking at the mouth. 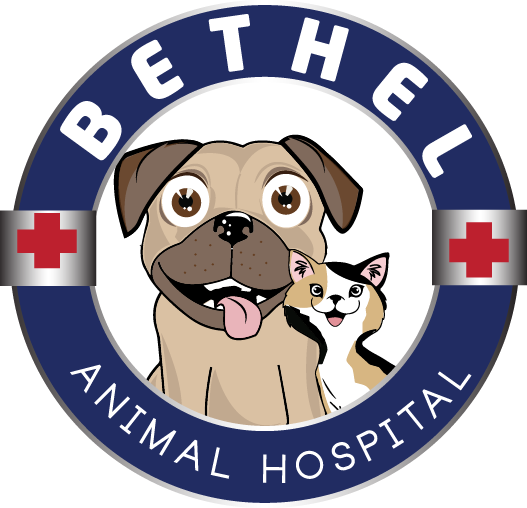 Bethel Animal Hospital offers an in-house, state-of-the-art laboratory which enables us to provide timely diagnostic testing. 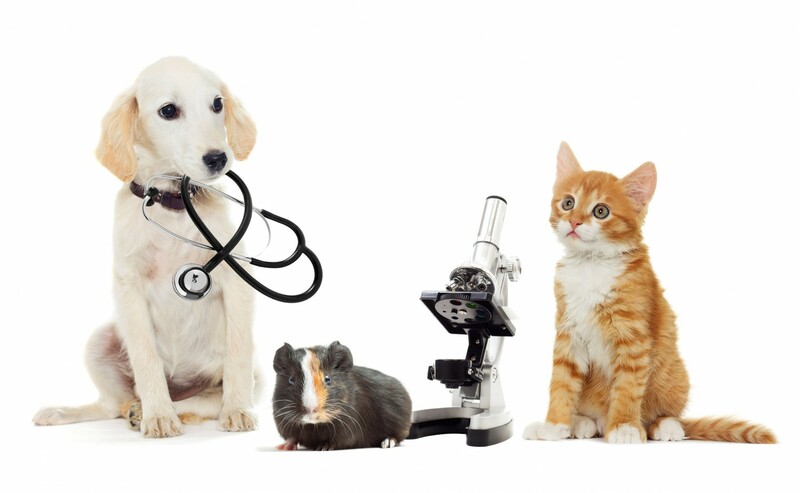 We can test in-house for intestinal parasites, infections, lyme disease, diabetes, heartworm, feline leukeumia and many additional diseases and conditions that can go unnoticed. We are also able to perform pre-anesthetic blood work which are necessary prior to surgery. If your pet requires any specialized testing, we have a relationship with an independent laboratory that is capable of accurately performing any specialized tests.